I'm going to keep this short and sweet today. For over two months, I've had some ornaments in the works. Well, I've really been thinking about these since last Christmas. And now they're here. 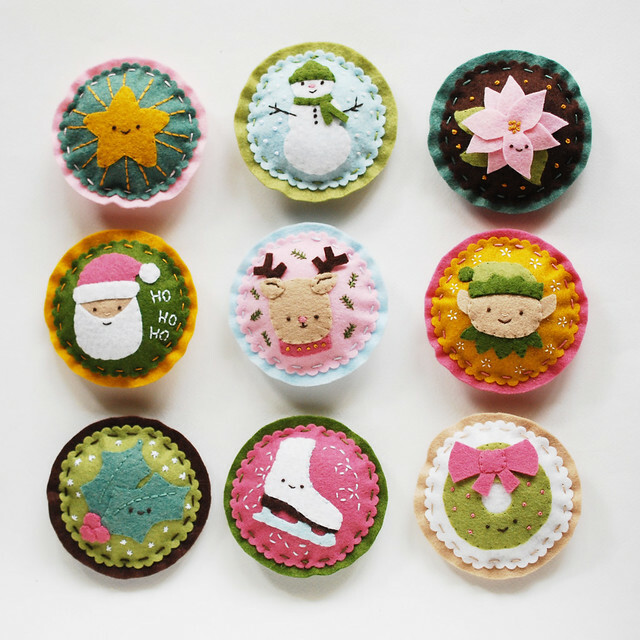 My new pattern set includes nine ornament designs to be stitched with felt. 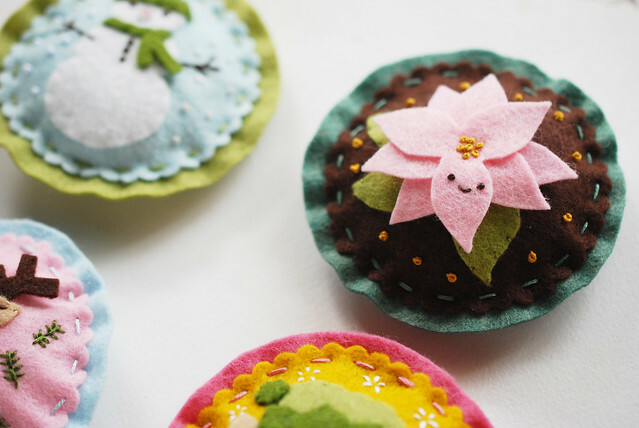 They are reminiscent of vintage felt ornaments, which I love so very much. Actually, the ones I had growing up almost always had some sequins and beads on there too. You could add them if you like, or leave these decorations simply sweet. 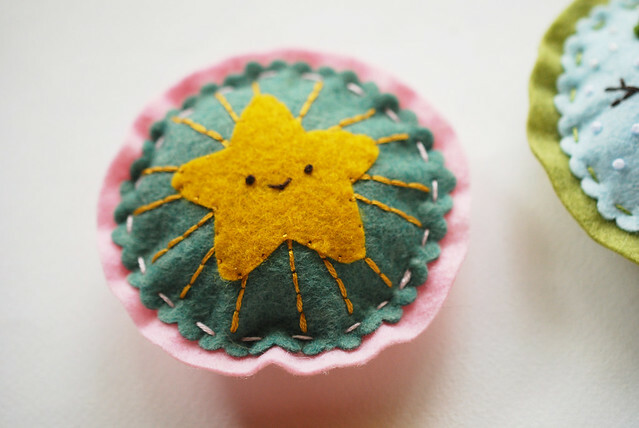 Grab the pattern now and get a start on your Christmas stitching! 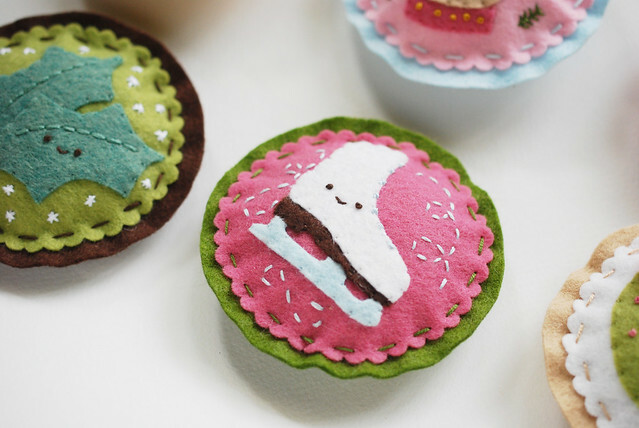 You can even buy packs of the felt and floss that I used from Benzie Design. 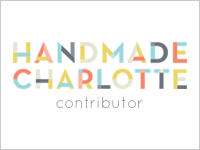 It was a great pleasure to curate the Kitschy Christmas collection! 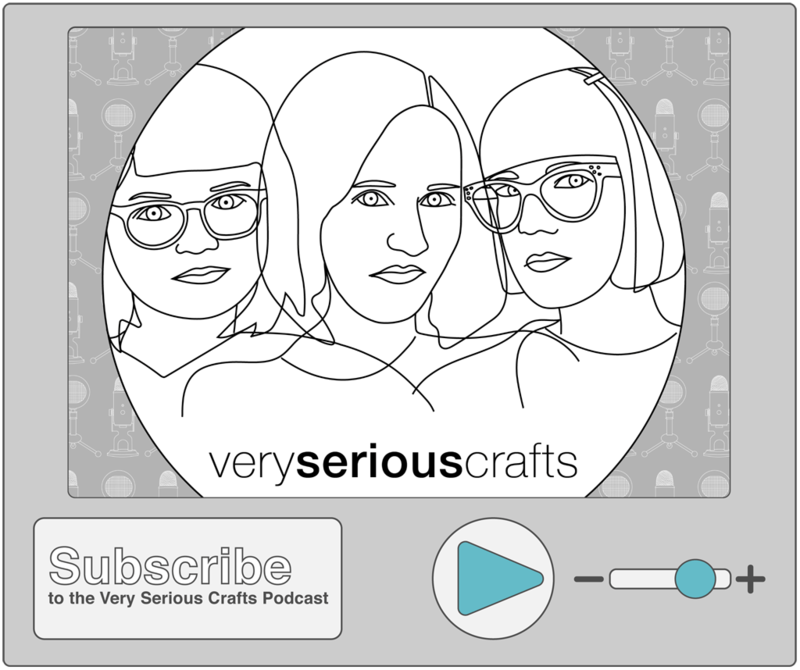 UPDATE: You can now also purchase the pattern on Kitschy Digitals. What an appropriate place for Kitschy Christmas! eeeep!!! 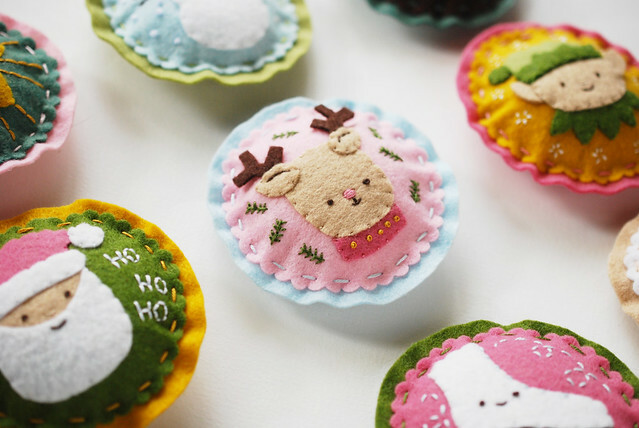 these are just adorable, soooo cute, perfect for a vintage style christmas!! These are going on my to-do list. These ornaments are truly adorable, lovely and a must have! 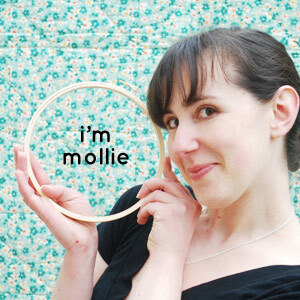 Thank you Mollie for designing soooo cute stuff! I agree...Pop Tarts are hard to beat! I'll be getting these added to Kitschy Digitals later today. And if that doesn't work for you either, im sure we can find another way. Thanks! these are the cutest, Mollie! I love them! These are darling! I love them so much! Aw, those are super cute! Love these! This will be our first Christmas in our new house, and we have room for two Christmas trees... which of course means new ornaments! I just ordered the patterns, and I plan on using metallic thread, beads, and/or sequins for embellishments. You are so smart and very talented!! Thanks for these - completely adorable. I know I'll have to sneak a few sequins on mine. Oh Molly you totally outdid yourself on these! I love love love love them! 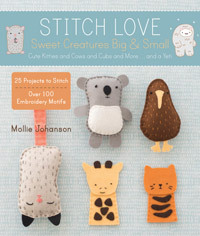 These are absolutely adorable and I just ordered the felt, the floss (even though I probably have the floss colors) and the patterns. 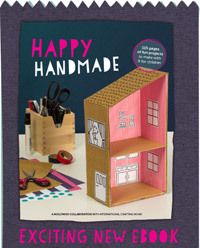 I will be getting started on these as soon as the package arrives with the felt. Oh my goodness, these are so adorable looking. I am going to have to see if I can make these for friends. These are absolutely delightful! I love them all! Totally adorable - I love them! These are adorable! I absolutely love the color palette you chose!